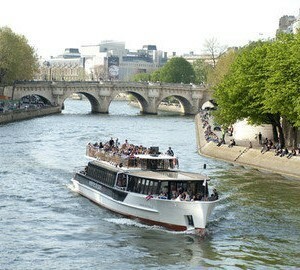 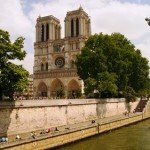 A 1 hour 1/2 cruise on the Seine River to discover the main monuments from the French capital. 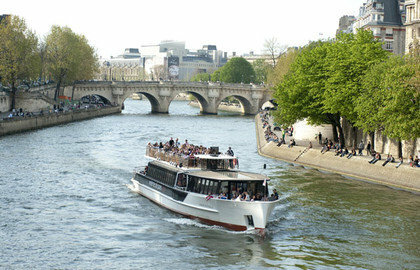 Most Parisian monuments can be seen from the Seine river, making the 1h cruise a perfect discovery rest. 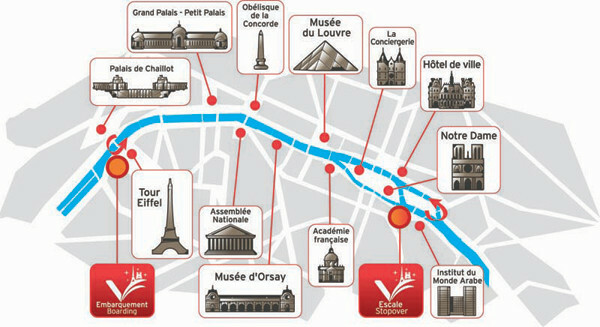 You will start at the bottom of the Eiffel Tower, see Notre Dame from the river, the Conciergerie, Grand Palais, Assemblée Nationale and much more.